SM01SD Dirty Blonde Voted 'Best Electric Guitar 2017'! We are thrilled to announce that our Masquerader SM01SD Dirty Blonde has been voted ‘Best Electric Guitar 2017’ by the Music Industries Association at this year’s Trusted Music Store Product Awards in partnership with NAMM. The awards ceremony, held at London’s Shoreditch Town Hall on Thursday 2nd November brought together esteemed industry experts to recognise and celebrate musical products that have made a significant impact to the music industry over the past year. “To win this prestigious award in the first year of launching the new Shergold Masquerader is fantastic”, commented Alex Mew, Shergold Guitars’ associate marketing director. “To have the SM01SD awarded for its impact on the music instrument industry so early on is testament to the efforts we have put into designing and launching a guitar that offers something genuinely exciting and different. 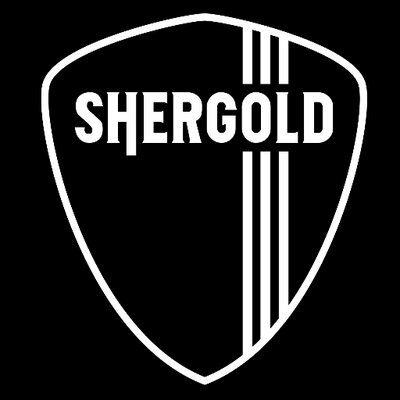 Our most heartfelt thanks go out to everyone who has chosen to play and support Shergold Guitars so far”. The award winning SM01SD Dirty Blonde Masquerader features a solid Rosewood neck and fingerboard with a solid Mahogany body fitted with USA-made Seymour Duncan SP90 and TB4 Humbucker pickups.